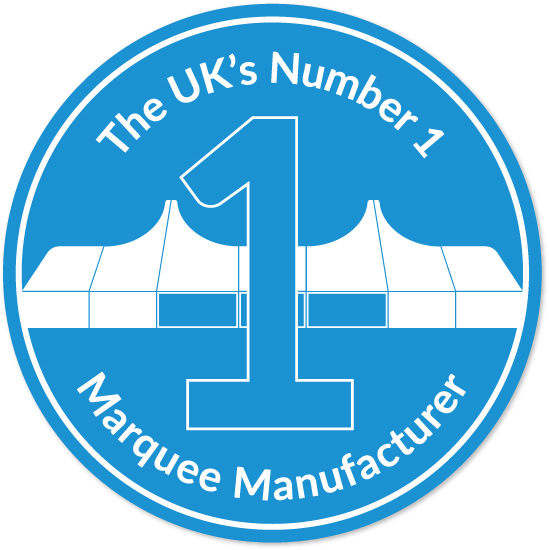 The Bell extension has two main uses in the marquee industry: as an entranceway or as a hexagonal end piece. As an entranceway, a Bell allows approaches from 180° from the gable end and is normally used with interior gables and doors to seal the struture. As an end piece, the Bell is perfect for dance floors, top tables or any other eye catching item. With clear roof and walls they look particularly stunning.